Those productivity enthusiasts want it all, don’t they? Morning rituals, evening rituals, and now a weekly review ritual, too? Although it might seem excessive to spend time every week with a checklist of things to do in hand, this kind of habit saves time and energy and ensures you’re moving in the right direction. There’s a reason it’s recommended by productivity experts like David Allen, author of Getting Things Done. But why is it so important to spend time each week reviewing your tasks and planning for the next? The main benefit to having a weekly review ritual is that it keeps you on track to progress toward your goals, while preventing any feelings of being overwhelmed. If you only check your progress once a month (or less), it takes too long to discover if you’re off course. You might be working on something that’s not relevant, or you might miss out on the fact that you’re not making as much progress as you planned. According to this Harvard study, reflecting on a task is better than repeating it. Essentially, practice makes perfect, but only if you pause and think about what you’re doing. A weekly review ritual gives you a chance to stop and look at your projects and see what you can improve. This is critical to grow, and if you spend time reflecting, you can actually get a little better at whatever you’re doing every single week. 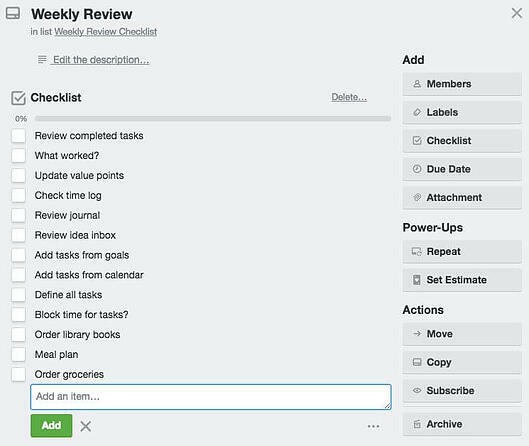 A weekly review ritual also helps you start the week off feeling organized and accomplished. Goals Infinite says that you’ll be ready to hit the ground running with a win stored in your back pocket just by organizing yourself and preparing for the week. Not only that, but spending some time reflecting on what you’ve just accomplished in the previous week gives you extra momentum to push forward into new tasks and projects. Have you ever added more to your to-do list than you can actually accomplish? It’s easy to get carried away and cram too many things into your day (and week). 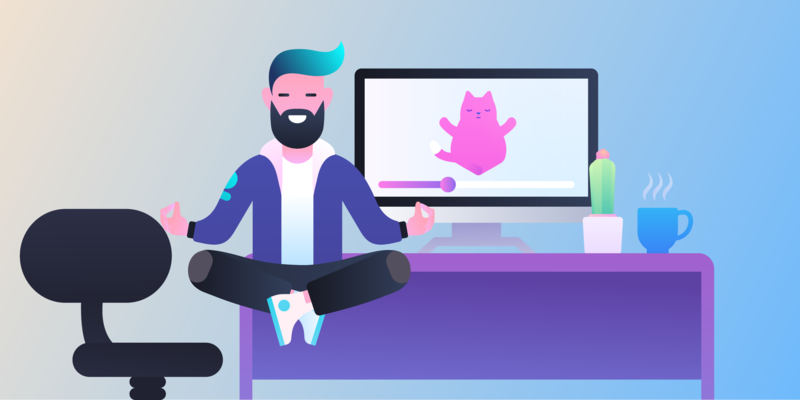 A weekly review ritual can help you to realistically plan your week and make sure you’re putting just the right amount of work in your schedule. You must start with routine, because your weekly review ritual won’t make a difference if you do it once a year, or even once a month! It’s called weekly for a reason and you’ve got to make that a habit. Start by setting a time and day each week that you’ll do your weekly review process. Mike Vardy, host of the Productivityist Show, does his weekly planning every Sunday. Personally, I prefer to do mine on Saturday mornings. You should do it before you start a new cycle of tasks. It shouldn’t be in the middle of your week, but right as you wrap things up and get ready for the next week. Next, set a place you want to do your weekly review process. Even if you travel and won’t always be in the same place, it still helps to have a specific place that you go to when you plan your week. It could be inside your house - like in your office or on your living room couch or kitchen table. For me, it’s my favorite coffee shop about five minutes from my house. I like the change of scenery and I look forward to getting out of the house and getting work done every week. You’re committed to making it a routine… now here’s what that routine can look like. Remember that benefit of reflection and iteration on what’s been done? To do that, you have to review what you’ve done and spend time reflecting! Here are some practical ways that you can do that. Review what you’ve worked on the past week. 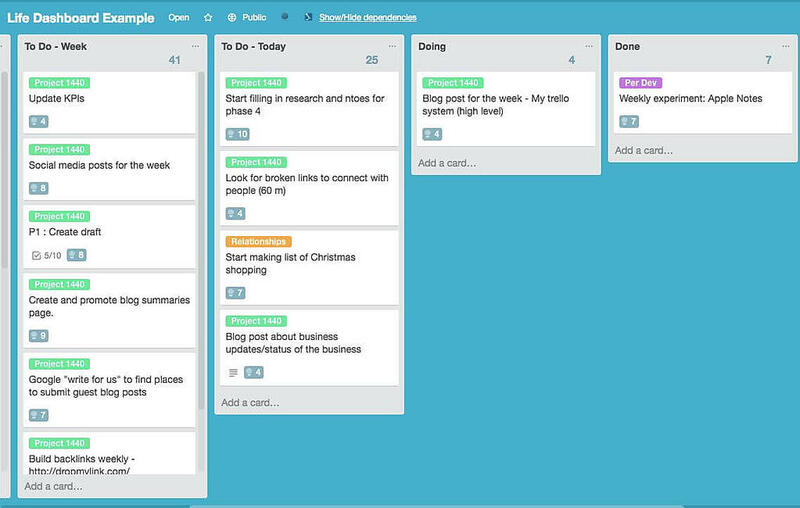 I find this is easy to do since I organize my weekly tasks in a Trello board. I can easily review everything in the “Done” column. It’s helpful to “touch” every project and make a note if there’s anything remaining to work on, or what’s the next step for that project. It’s important to also see what wasn’t completed and figure out why that didn’t happen. Did I plan for more than I could handle? Was there something that held me up? If I notice trends (like always planning too much work, or being held up by the same person or obstacle), that’s a good cue to make some adjustments. 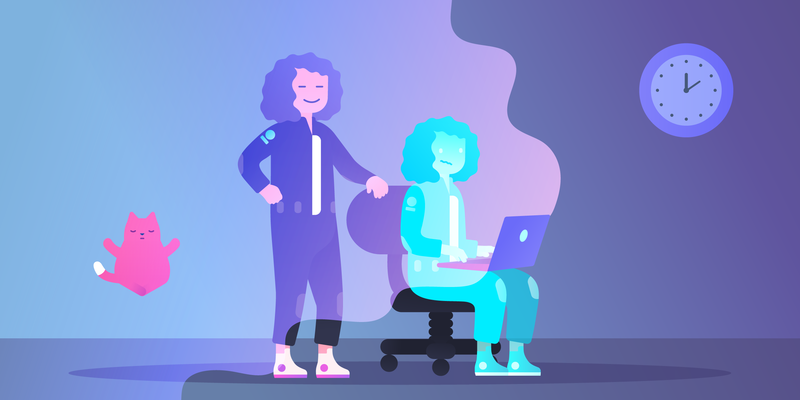 Since part of the weekly review ritual is to make sure that you’re doing work that matters, it’s helpful to create a way to attribute value to each of the tasks you’re working on. I add a modified version of story points to each task when I plan my week out. Note: A story point is a number that tells you how much effort something is, but I’ve found it’s more helpful to assign a number that’s more reflective of VALUE instead of effort. This helps me quantify how much value a task adds relative to other tasks on my list. At the end of the week, I measure how many total value points I got, and what tasks were low value. Sometimes I can find ways to completely eliminate those tasks, but if not, I find quicker ways to do them. Time tracking is a great way to see if you actually are doing what you think you’re doing. It’s easy to talk a big game and say that we work a lot on our side hustle, or studying, or another priority, but do we really? Tracking your time is the best way to tell. And it’s easier than you’d think. 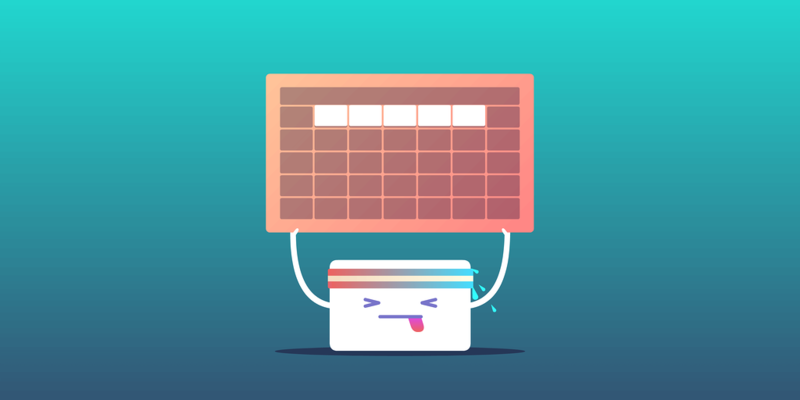 You can use a Trello Power-Up like Harvest to keep time tracking on your weekly board, a tool like Toggl or Timing App, or even just a good ole spreadsheet. Define your buckets, and start tracking how much time you’re actually putting into each of those buckets. Your weekly review is a good time to analyze how much time you’re spending in these buckets. Is it what you thought? Or is it a little off? 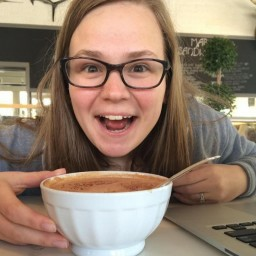 Your weekly review ritual is a great time to review your journal. It’s not quite like what you wrote in middle school… instead it’s a way to organize your mind. Keeping a journal has a lot of benefits, and even if you don’t think of yourself as creative, it’s worth giving a try. During your weekly review, skim through your entries from the previous week, and reflect on any trends you’re seeing. 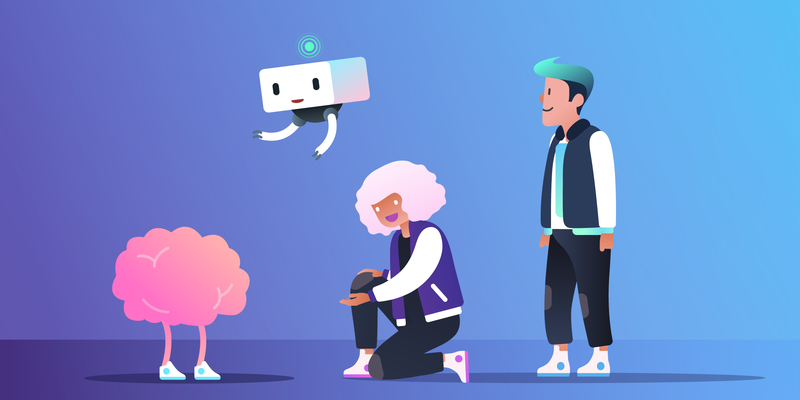 A better way to sort through your ideas is to collect them in what i like to call an “idea inbox.” You can do this in a Trello board very easily: just create a list for “ideas” and add a card whenever you think of one. 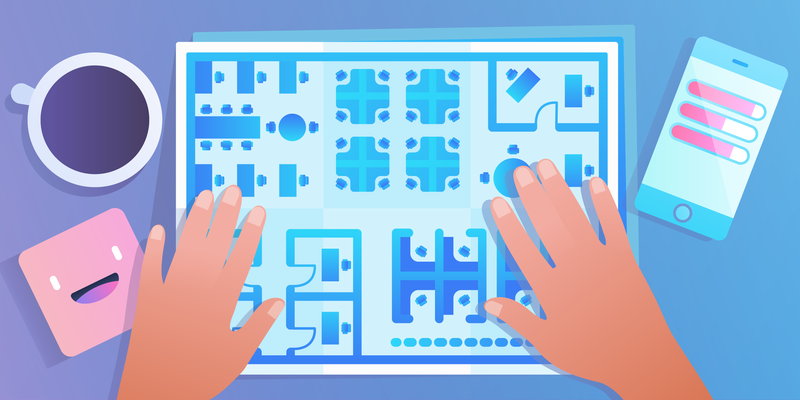 You don’t even have to go into Trello, you can just send an email to your Trello board. Don’t act on the idea - just record it. This gives you a little distance from the idea so you can better assess it later, and also lets you compare it to other ideas you have. At the end of the week, review everything in your idea inbox. 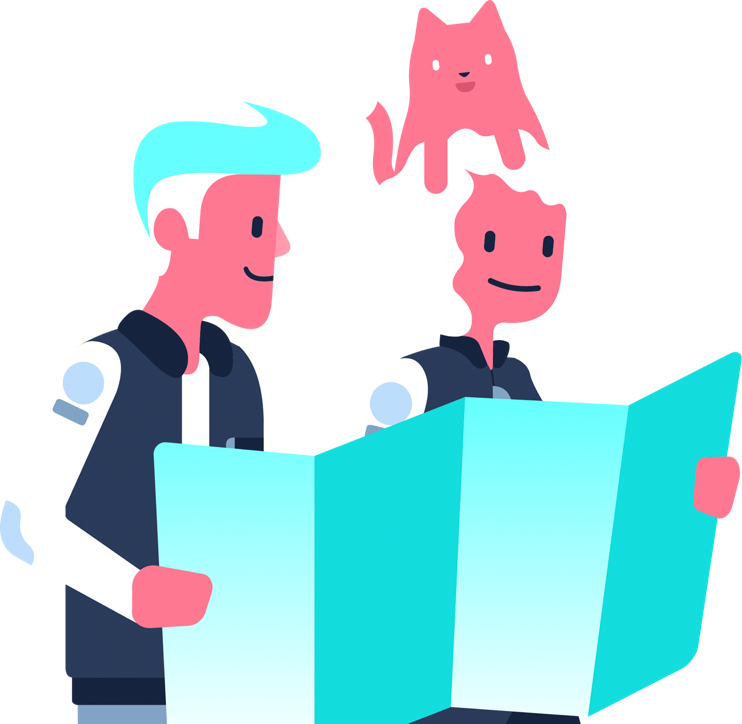 You might find some that weren’t so great ideas, and you might find something to add to your calendar, reading list, or a list of future projects. Once you’ve spent some time reflecting, you’re ready for the next stage: planning. Take the insights you’ve just learned from reflecting, and prep yourself to attack the ground running for the upcoming week! Here’s a few things to consider while planning. Find one place to list all your tasks for the week. 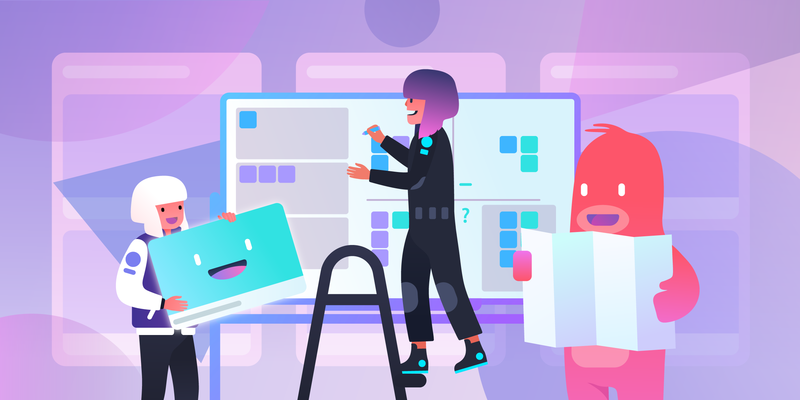 For me, that’s Trello. 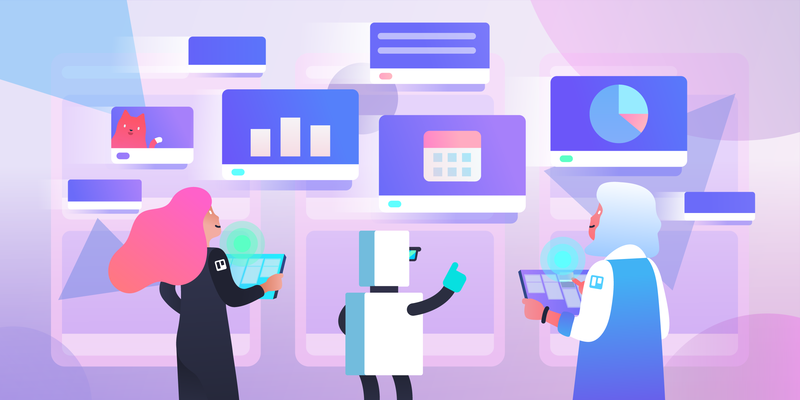 It’s easy for me to sort through what I’ve accomplished in Trello, and it’s also a great place for me stage my tasks for the next week. Whether you use paper, Trello, or another program, it’s important to keep these all in one place. If you’re reading this blog post, chances are you’re a big planner and you’ve got some big picture goals. Every week when you plan, you need to review that list of goals, and make sure you’re adding projects to your week that are bringing you closer to those goals. In fact, you should ONLY have tasks on your to do list that relate to those big picture goals…anything else is a distraction! The weekly review ritual is a good chance to check your calendar for the week. Is there anything you need to prepare for any events or meetings? I like to add calendar events as cards on my Trello board to help me account for them in my week. 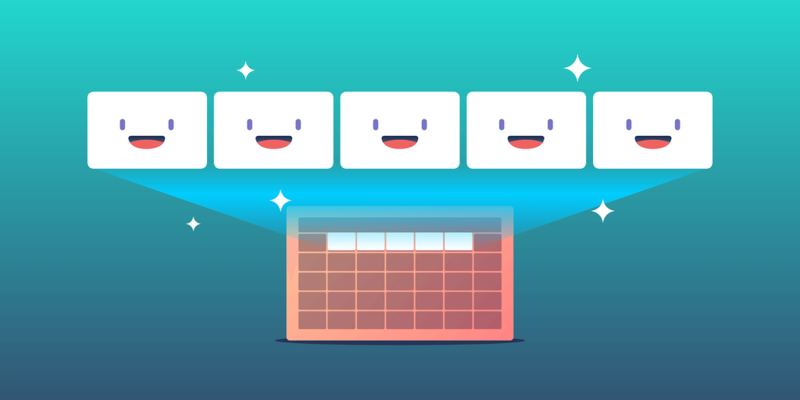 It’s also easy to use my Trello board as a calendar by enabling the Calendar Power-Up. 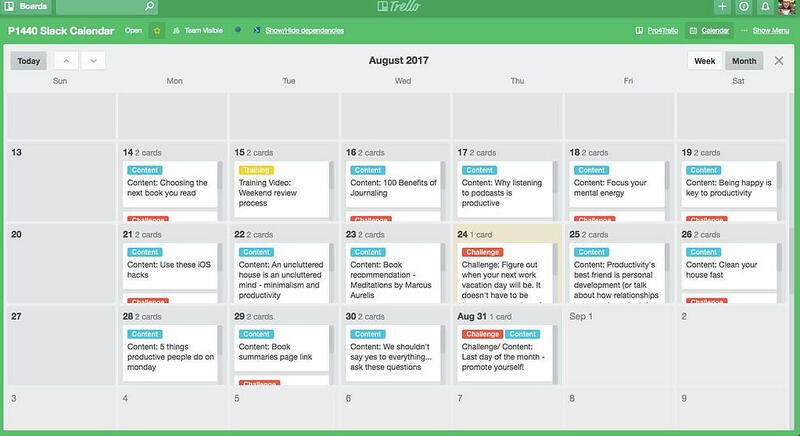 I can add times and dates to those cards that represent meetings and events, and easily view my week’s schedule—without ever leaving Trello!  Based on your calendar and big picture goals, you should have your list of tasks for the week. Make sure that each task is clearly defined. It’s specific: You shouldn’t have to read a task multiple times to figure what you’re supposed to do. 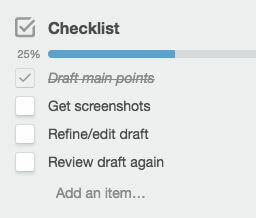 I like to use Trello’s checklist feature to further define tasks by breaking them down into even smaller tasks. It’s great to check smaller tasks off and see progress. A great way to make sure you planned a realistic amount of work for the week is to add it on your calendar and see if everything fits. Make a calendar event for writing that blog post, going for that run… any tasks you’re planning to accomplish! Just make sure to build in some time for margin - don’t fill every minute of your calendar, or you’ll burn yourself out! While some people swear by blocking time on your calendar, it’s not for everyone. I personally prefer a little more flexibility in my schedule so I can work on a project that I’m excited about in the moment. Give time blocking a try, but don’t hold yourself to it if it’s holding you back instead of helping! A weekly review ritual doesn’t have to be complex, and it doesn’t have to take a lot time. It just needs to get you to pause and take a few minutes to reflect on the previous week, and plan for the next. Once you get into the habit of it, it starts to become something you enjoy and look forward to, and you’ll soon find the benefits to be more than worth the time you spend doing it. Have some other ideas for a weekly review ritual? Post in the comments!